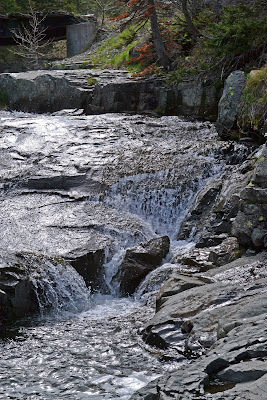 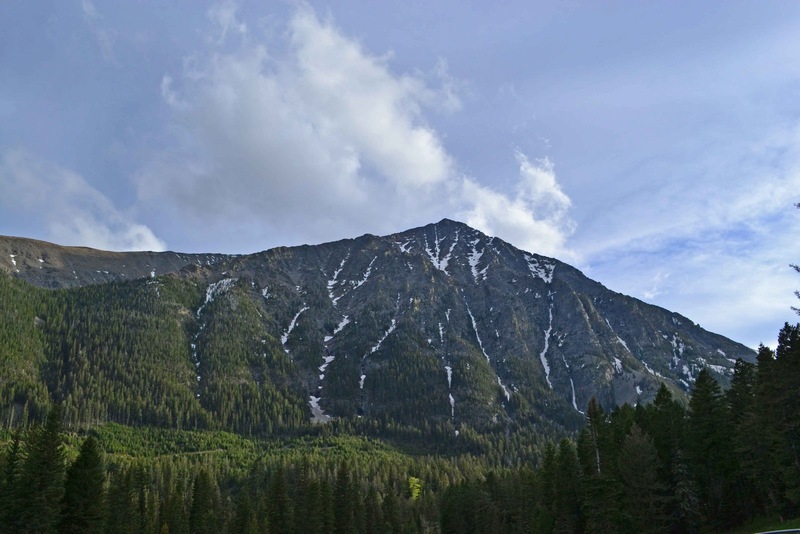 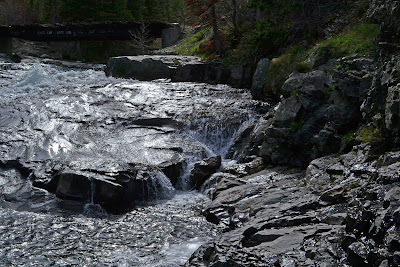 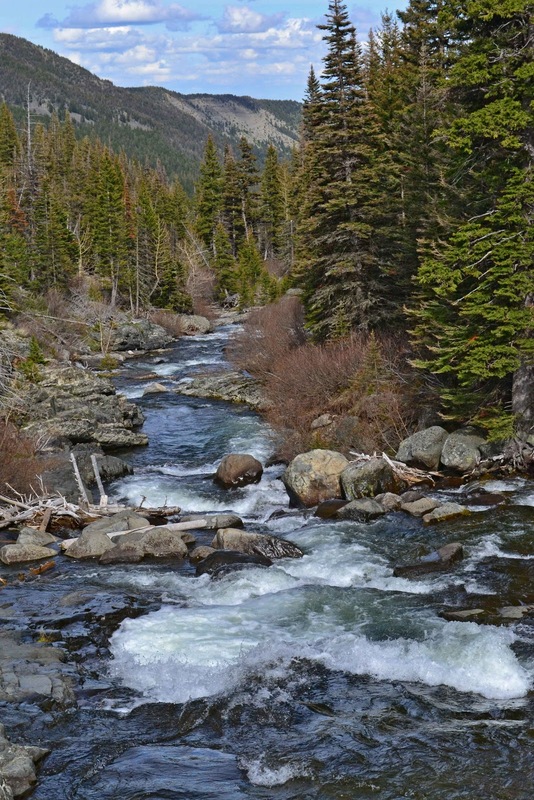 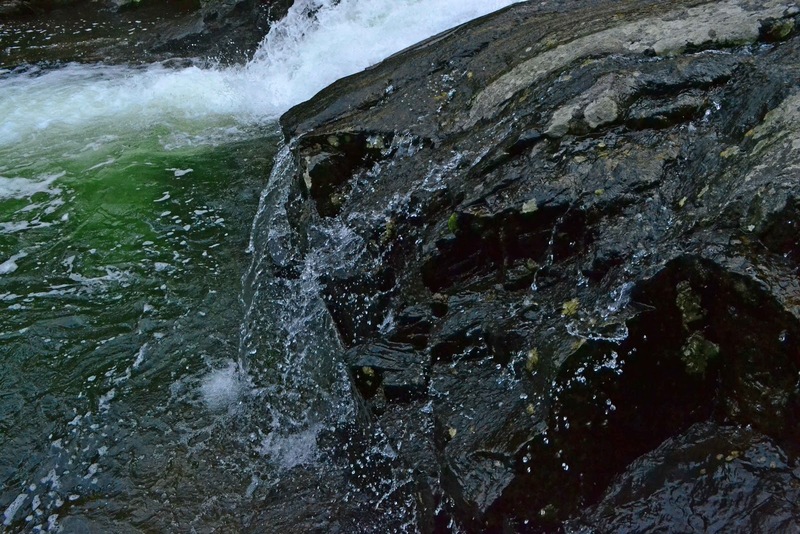 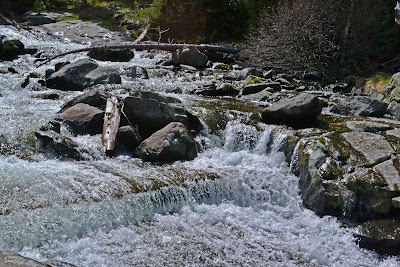 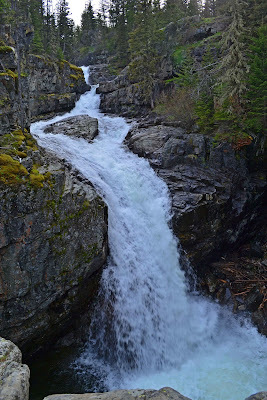 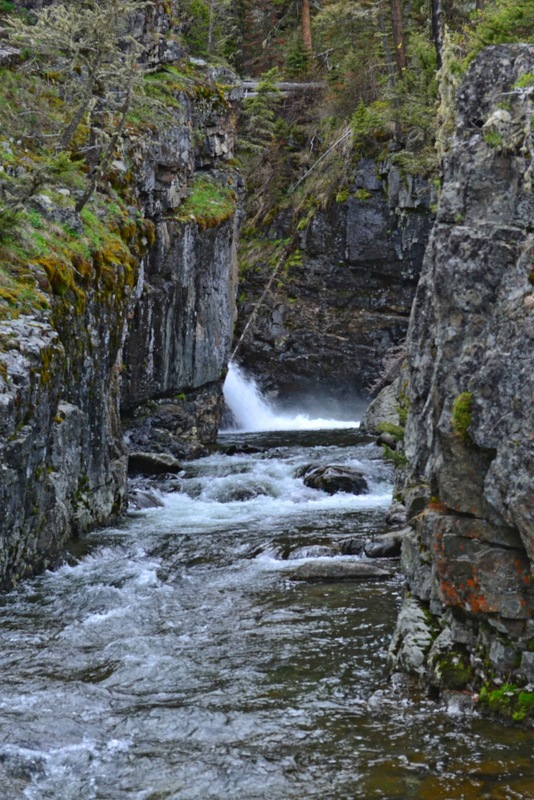 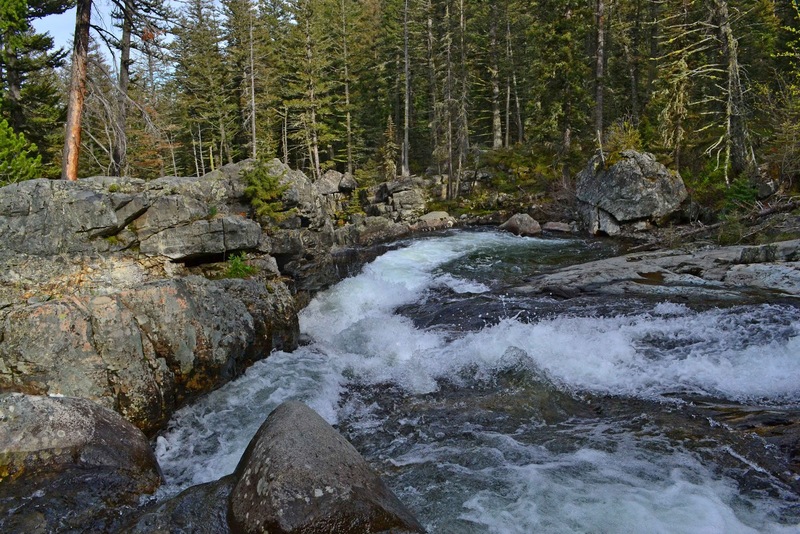 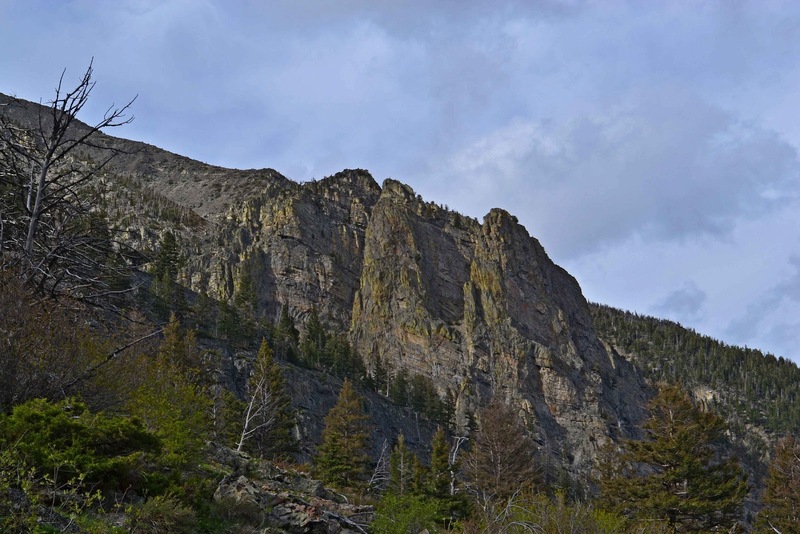 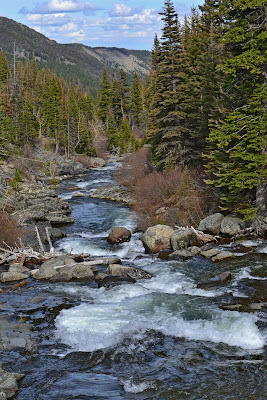 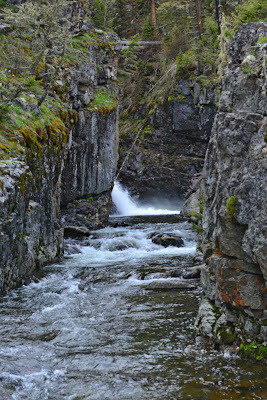 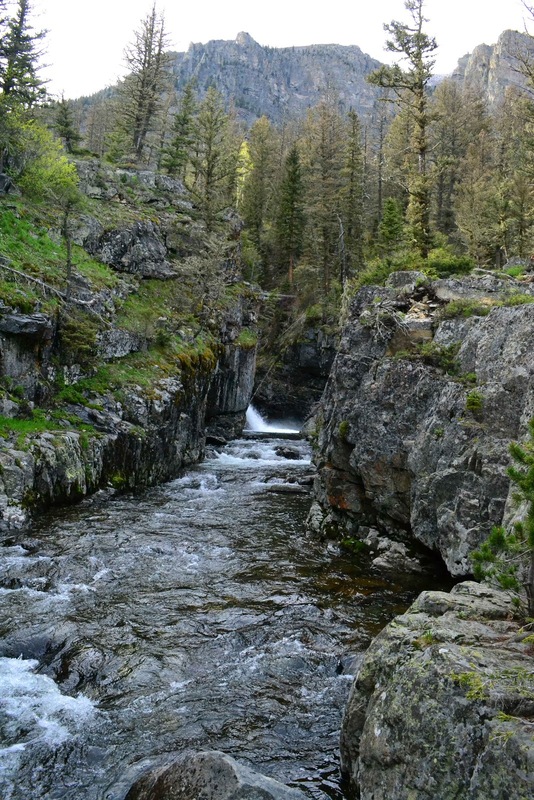 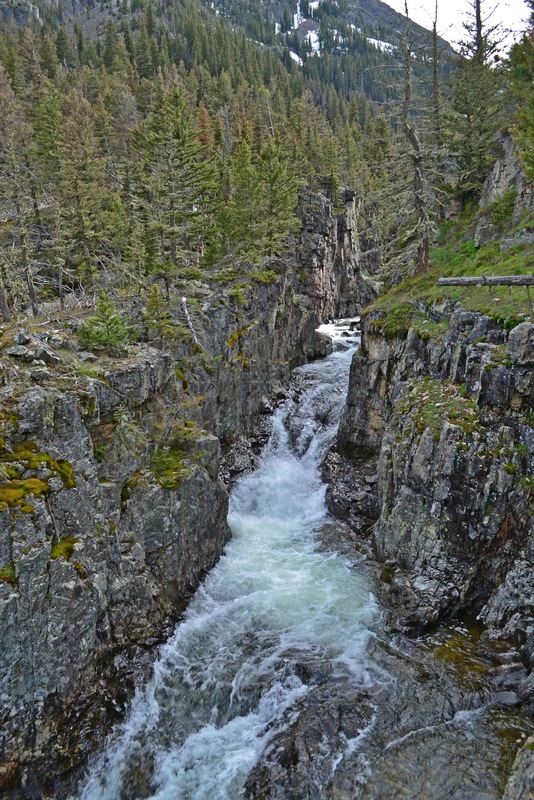 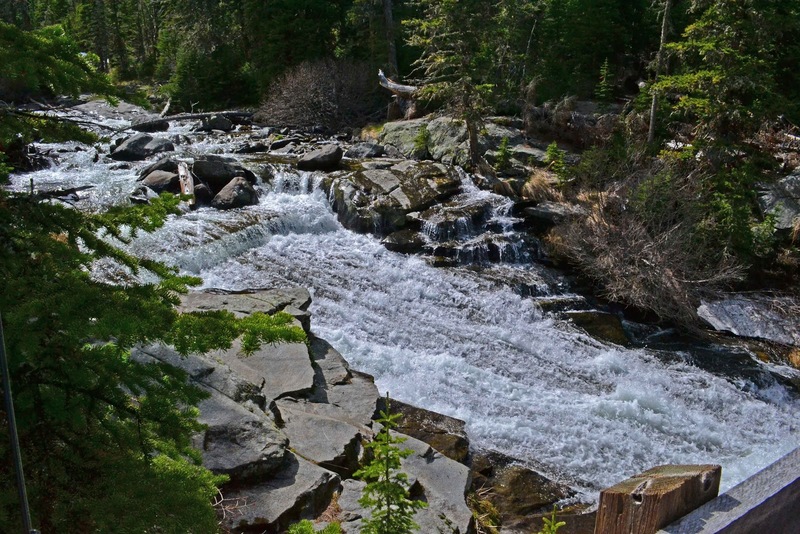 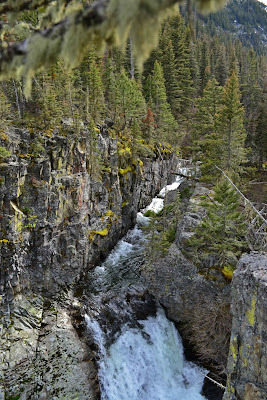 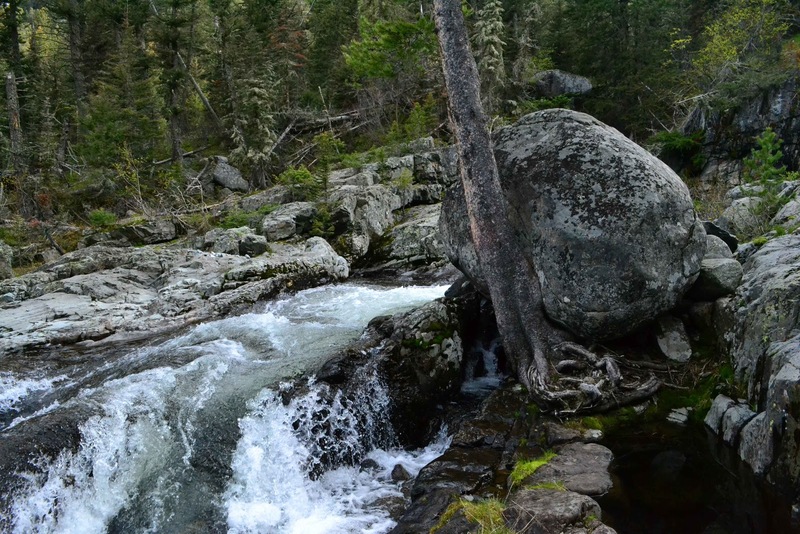 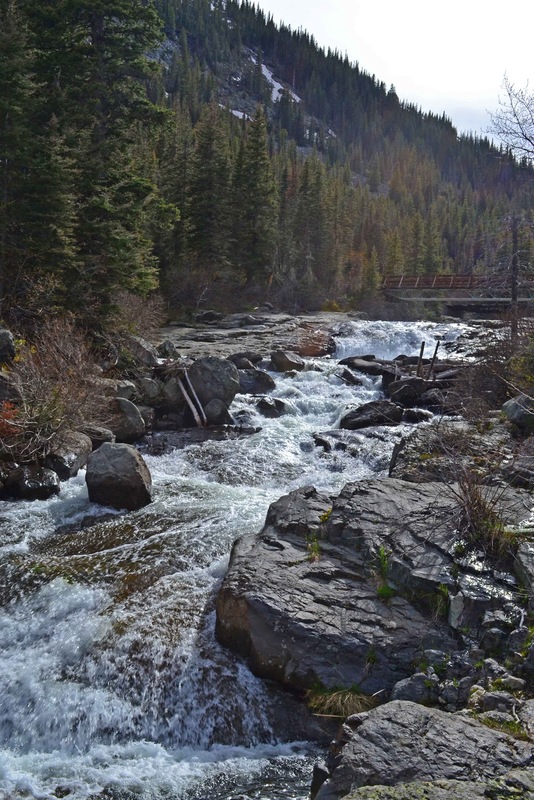 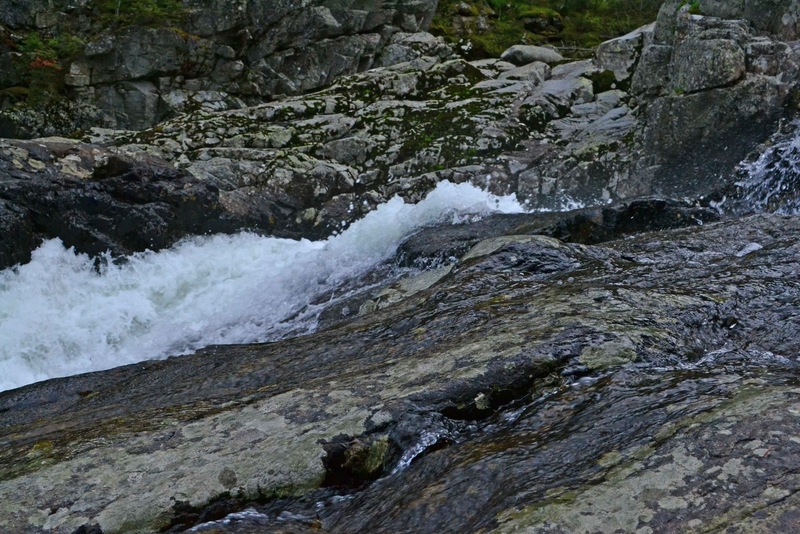 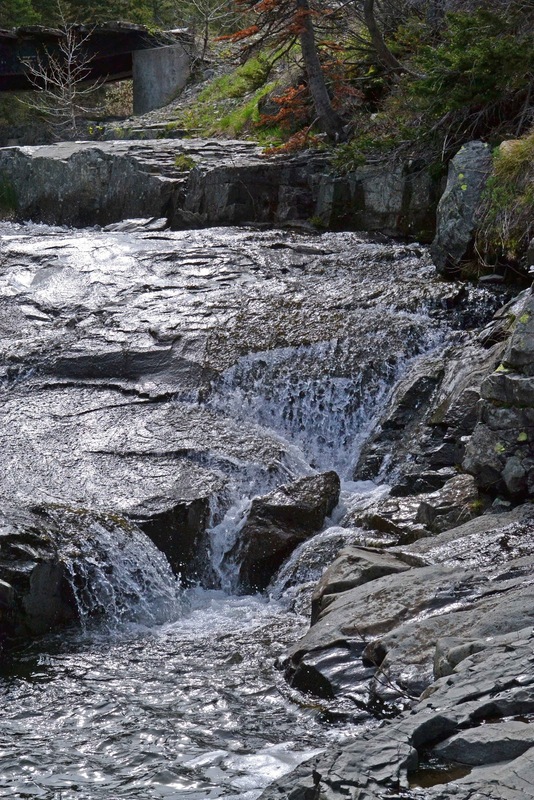 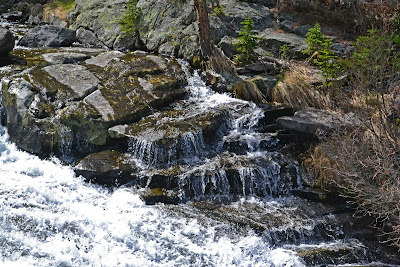 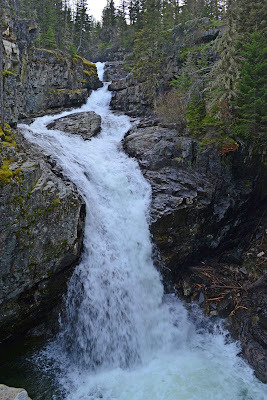 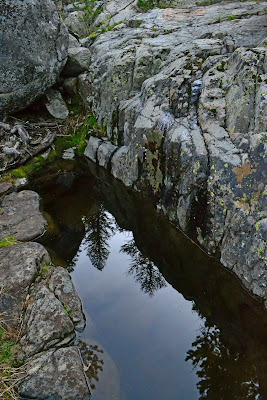 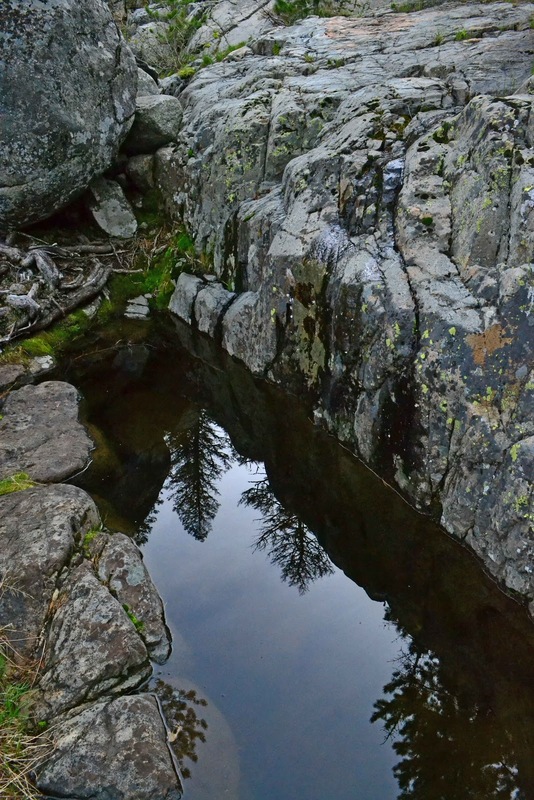 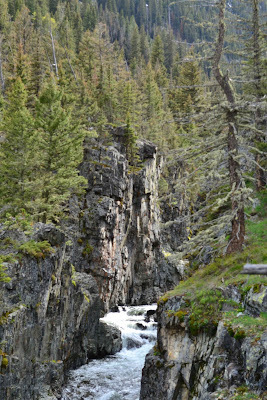 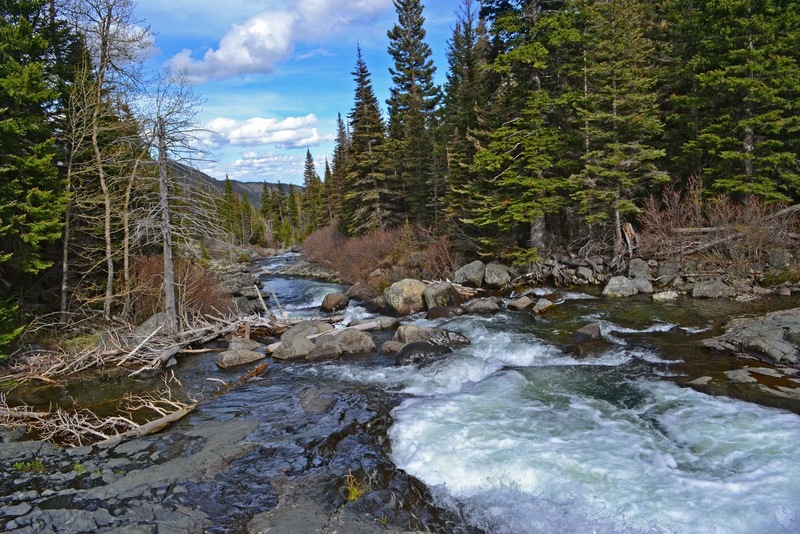 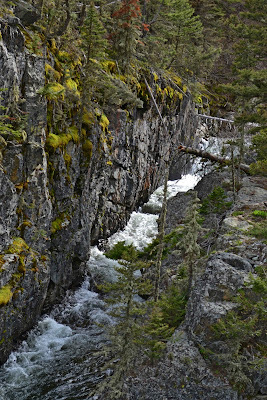 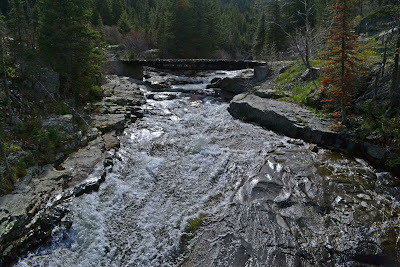 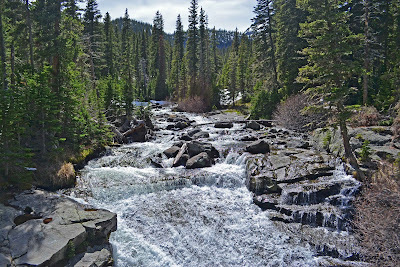 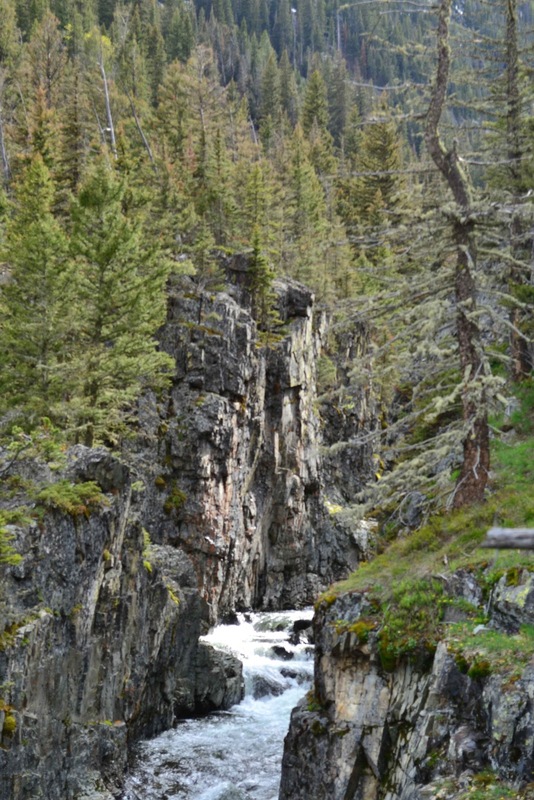 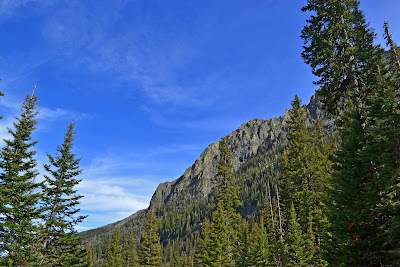 Putah Creek Photo: Spring Melt In the Crazy Mountains; Come Along on My Hike With Me! 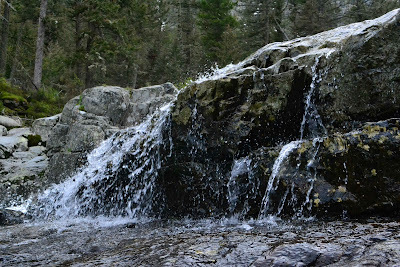 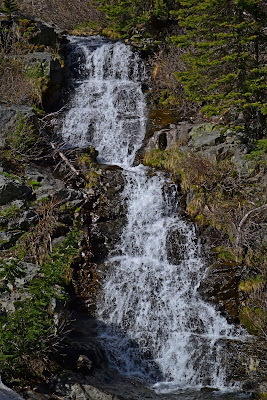 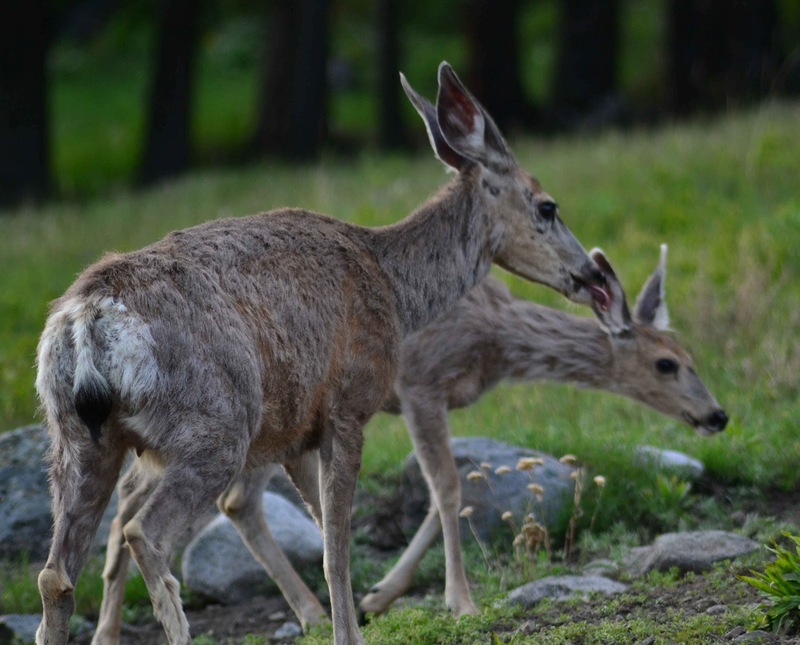 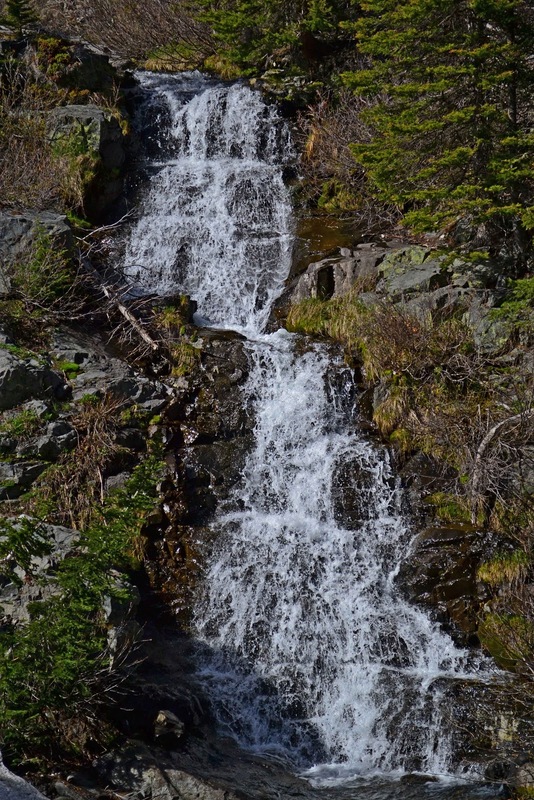 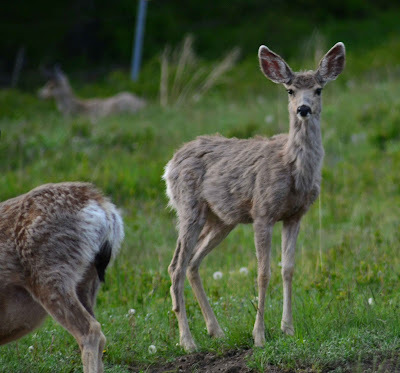 Spring Melt In the Crazy Mountains; Come Along on My Hike With Me! 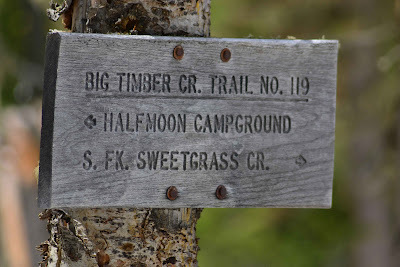 this week you get to follow me on one of my favorite trails. 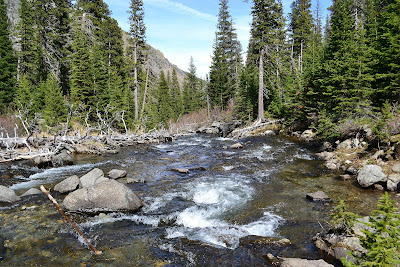 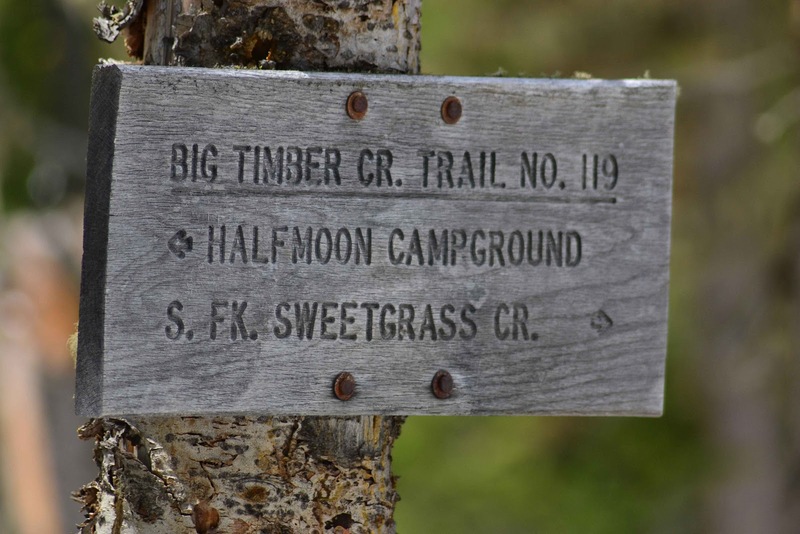 Big Timber Creek in the Crazy Mountains. 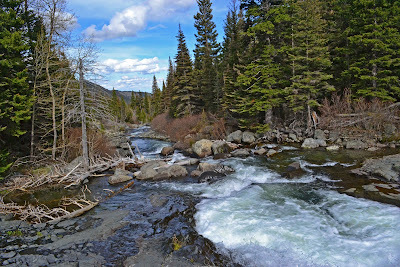 I shot digital this time of the big spring runoff and I hope you enjoy the sounds and colors of the melt. 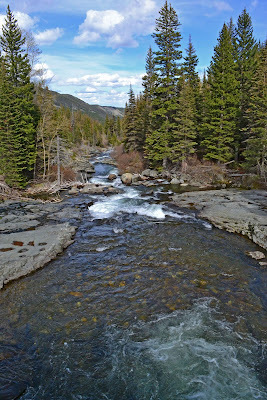 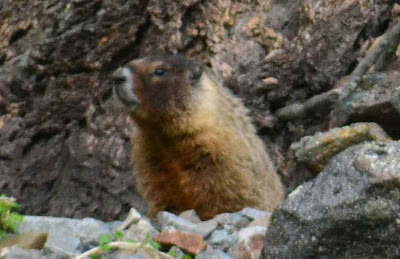 Please bare with the video collage as it was quickly done and most of the footage is of white river water that is in heavy contrast with the dark woods and rocks that encompass the river. 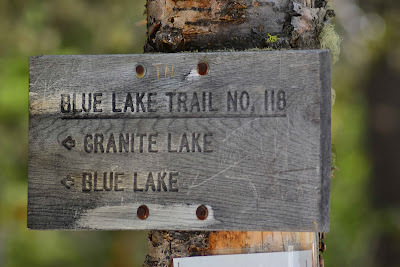 My goal was to finally get up to the lakes in this area but alas, the snow was still very deep at the upper part of the trail and I just did not feel like breaking a leg to get there.